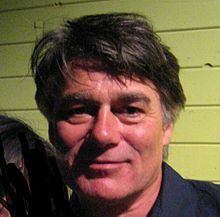 David Whyte, of Anglo-Irish origins, was born and brought up in the UK. He was a marine zoologist, before he started writing poetry. 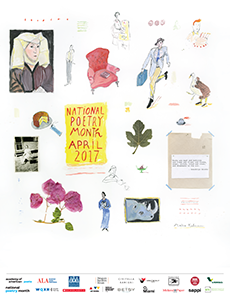 The lightest Touch is a beautiful poem which aims to identify the fleeting and magical moment of inspiration or revelation, before a poem is written. More about David and his poetry here. I’ve used the same title in my poem and tied to identify the same moment. A trembling leaf just fallen. Sin-eaters really existed from pre-Christian times to the end of the 19th century. They were summoned to the bedside of a dead person, with the objective of absorbing their sins by eating and drinking food placed on the corpse’s body, thereby enabling the deceased to continue his journey to afterlife in a sinless manner. Many sin-eaters were beggars, and the custom was carried out in different parts of the British Isles, including Yorkshire and Wales, until mid-19th century. The last Sin-eater reportedly died in Shropshire, in 1906. The Eyre Hall Trilogy is not a horror story, but there some sinister characters and events in the novels, which are set in Victorian England. Last year leading up to Halloween, I wrote a post about a spine-chilling Sin-Eater, Isac das Junot, who appears in All Hallows at Eyre Hall. 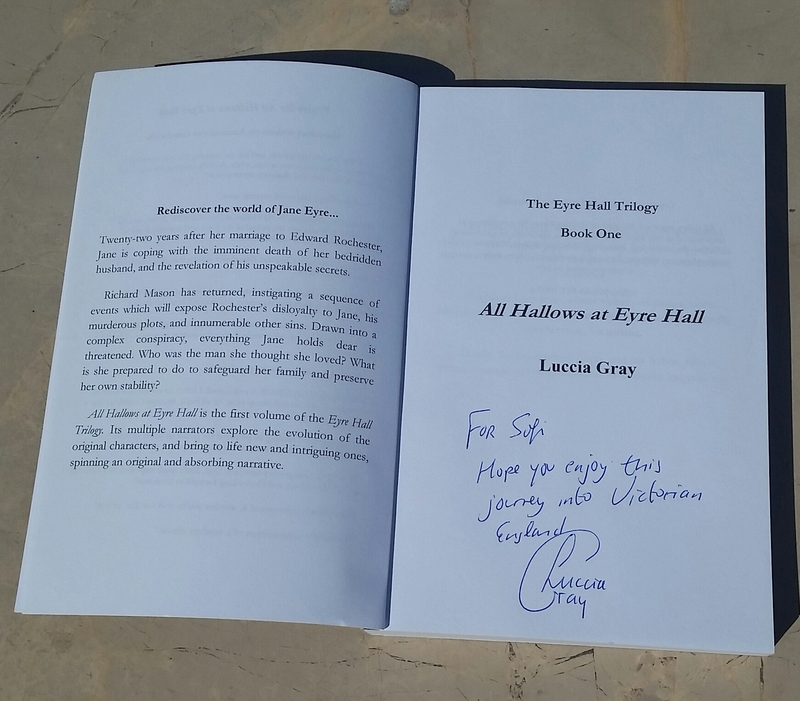 If you would like to read an extract of Junot’s visit to Eyre Hall in All Hallows at Eyre Hall, follow this link. If you’d like to read an extract of Junot’s visit to Eyre Hall in Twelfth Night at Eyre Hall, continue reading this post. Some things had changed since my last visit to Eyre Hall, but most had remained unaltered. Dawn had not yet broken, and I could see candlelight coming from her window. I presumed the widow was having breakfast in her room to avoid the hordes of fake mourners who would soon be flooding into the drawing room. I stood before the unlocked door and kicked it open. A gust of wind and snow swirled into the hall. A maid screamed and ran through a door and down to the servant’s quarters. Was my presence so disagreeable that they were so easily frightened? Could they see what I saw? Could they see the sins I had absorbed and feel the evil I carried? The house was still. The guests had not yet arrived, but I could smell the corpse upstairs. I supposed he was in Mr. Rochester’s room. Another sinful meal awaited me. I was about to walk up the stairs when I heard a stuttering voice behind me. I recognised the terrified, long–limbed servant I had seen last year. “Will you be responsible for Mr. Mason’s permanence in this house as one of the undead?” My voice rumbled across the hall. This time, Jane not only allows Junot to carry out his macabre ceremony, but she also has a conversation with him. Why would Christian Jane allow him into her house? Part of her conversation with him can help us understand her reasons. “You are unwise not to fear me,” I said as we walked into the same room I had entered the last time. The corpse was laid out, dressed, and blackened. The smell was the most nauseating I had ever encountered. Was he already decomposing? Had his soul escaped before my arrival? The Sin-eater not only claims to save the dying from hell, but also from wandering the earth as ghosts, thereby performing a service for the living as well. Junot also claims to predict the future, and Jane seems to believe that he does indeed have such powers, but does he? Or is he a charlatan? Surprisingly, Jane believes Junot’s rituals serve a purpose, because she is not willing to take the risk of having ghosts at her beloved Eyre Hall. She also believes in Junot’s powers of divination, which are wound into the plot in each novel. Jane believes that evil exists as a real force of nature, yet she believes that the power of good is stronger and will therefore finally win the battle, which is why she does not fear him. She also believes in destiny, which is why she believes the future can be seen, because the path has already been laid out. Junot will reappear again in Book 3 of The Eyre Hall Trilogyy, Midsummer at Eyre Hall, to absorb more sins and make a devil’s pact with one of the main characters. All Hallows at Eyre Hall US and UK Twelfth Night at Eyre Hall US and UK are both on Kindle Countdown Deal ay 0.99 until 2nd of November. 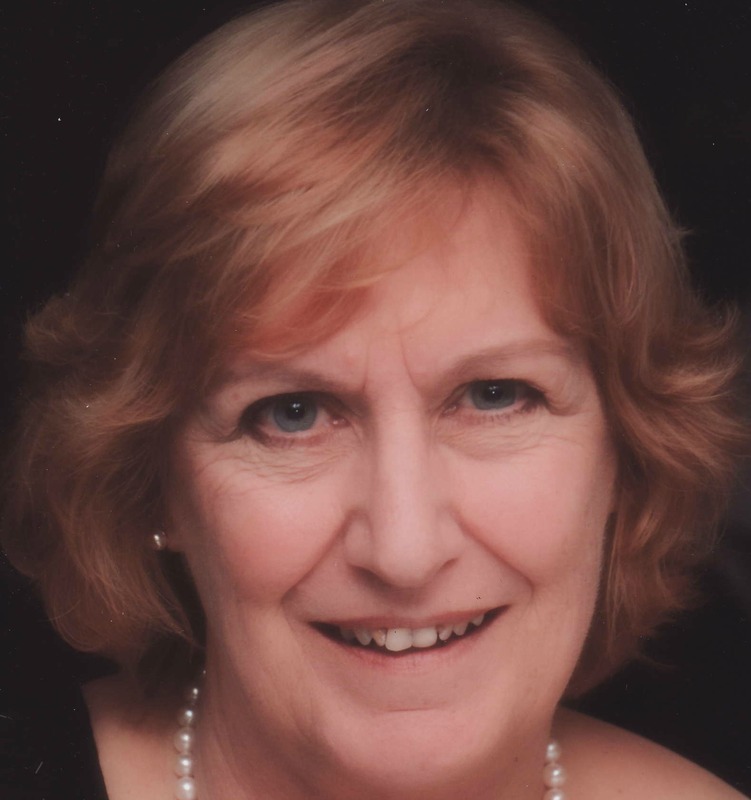 Frances Evesham writes Victorian crime mystery. 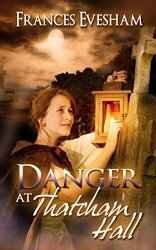 Danger at Thatcham Hall is her second novel. It takes us back to Thatcham Hall, the location of her first novel, An Independent Woman. Thatcham Hall ia a large country estate in Victorian England, where the reader will encounter more mysteries and romance. Frances writes historical fiction, as I do. It’s great to be able to chat with another author with similar interests as a writer. This is part of our virtual conversation. What would you say to a reader who doesn’t usually read historical fiction to give it a try? Imagine living in a world where everything is different: clothes, culture, food, manners and customs, but where people’s deep feelings are the same as yours. Picture yourself as a servant, up at dawn to clean fireplaces, or a labourer working every daylight hour on someone else’s farm, or toiling in a dirty, noisy factory. Perhaps you’d rather be a member of the aristocracy, rich and envied, moving in a small social circle, but closely watched, terrified your slightest mistake will see you ostracised forever from society. How would you feel if you had to marry for money, were forbidden to own property or travel alone? Falling in love, longing for happiness, struggling against the difficulties and barriers of a past time stopping you reaching your goals: would you sink or swim? When you buy historical fiction, you travel back in time to that different world, letting modern day stresses and strains fall away from your shoulders as, for a few, precious hours, you belong in another vivid time and place. I think this is a wonderful answer, Frances! I absolutely agree. One of the most exciting things a reader can do is travel in time. It’s somewhere you’ll never be able to visit unless a writer takes you there! Where did the idea or inspiration for Danger at Thatcham Hall come from? It’s such a delight to pick up a story and lose all track of time, reading murders, mystery, history and crime. 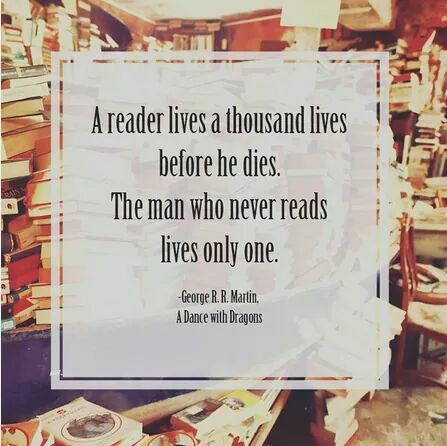 I devour Philippa Gregory, Agatha Christie and Robert Galbraith as well as the 19th century novelists, Wilkie Collins, Mrs Gaskell and the Brontes, Charles Dickens, and my all-time writing hero, Jane Austen. Danger at Thatcham Hall lets me introduce Olivia, a women with a talent repressed by the social order of the day, to Nelson, a wounded, bitter soldier searching for his own place in society. They spar together, trying to solve a series of thefts and murder, each wondering whether the other can be trusted. It’s a joy to indulge a love of spooky old buildings, deep, dark woods and gothic crypts, and meet old friends from An Independent Woman; Philomena, Hugh and his irrepressible son John. We share the same favourite writers, Frances. Jane Austen, The Bronte’s, Wilkie Collins, and Charles Dickens, are so much part of my literary mind, that I’m sure I’d be another person if I hadn’t read their novels! I certainly wouldn’t write what I write or the way I write. I feel so much respect for them that I constantly turn to them for inspiration. 3- Can you tell us something about your next project? I have a third Thatcham Hall Mystery in progress, and I’ve also begun a new series of short, contemporary murder mysteries set at the seaside in Somerset, called Exham on Sea. I’m planning to bring out new Exham on Sea stories every 3 or 4 months, because they’re such fun. Somerset makes a terrific setting, full of misty levels, miles of sandy beaches, and the ancient, atmospheric sites of Glastonbury Tor and Brent Knoll. My own town, Burnham on Sea, boasts the shortest pier in the UK and possibly the oddest lighthouse, with nine wooden legs rooting it in the sand. 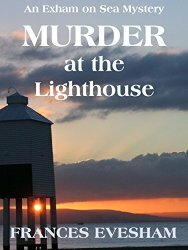 That lighthouse features on the cover of the first story in the series, Murder at the Lighthouse. Libby Forest picks her way through the intricacies of small town relationships to uncover the killer of the town’s famous folk-rock star, Susie Bennett, helped by Bear, an enormous Carpathian Sheepdog, Fuzzy, the aloof marmalade cat and the unsettling, secretive Max. Somerset is a lovely part of England. I haven’t been there for a long time. I’m sure it’s inspirational. I’m looking forward to reading your short mystery, Murder at the Lighthouse, and your next instalment of the Thatchan Hall Mysteries. I’ve just started writing in a standing position, with a raised desk, to counteract the effects of sitting in a chair all day. Of course, there’s new research out now, suggesting it does no good at all. When I’m in the middle of a story, I hardly notice the time passing, because I’m lost in my fictional world. I’ve taken to setting alarms to remind me to get up and walk about from time to time. When I get to a knotty problem, or can’t see how my characters can possibly get themselves out of their latest mess, I go for a walk on the beach and eat ice cream. That usually does the trick. I’ve never tried standing up while writing! I also forget to walk around while I’m writing, so my legs feel heavy and swollen sometimes. When that happens, I usually go for a walk, too, but I think I’ll take some ice cream next time. Sounds like a plan! 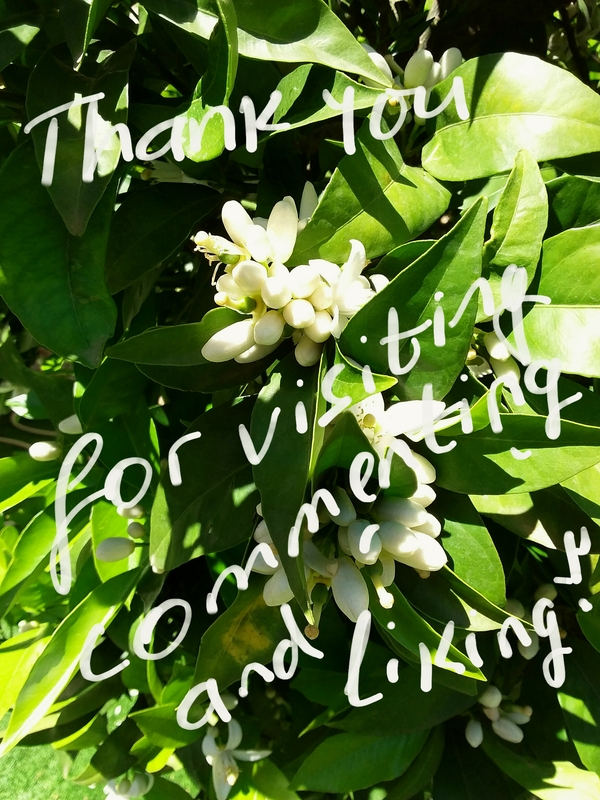 I’ve had a great time answering your questions, Luccia, thanks so much for inviting me. Thank you so much for coming, Frances. It’s been great having you. I’ll be doing Author Spotlights every Friday. I have quite a few lined up for the following months, but if you are an author and you would like to be featured, please let me know. I’m especially keen on featuring debut and independent authors. I enjoy all sorts of novels with engaging characters and compelling plots, especially romance, historical, mystery and suspense. See you all next Friday for next weeks’ Author Spotlight. Have a great weekend! Read a book! I have attended book signings, but I’ve never really thought about the organization. I just turned up, enjoyed myself, chatted to the author, bought the book, had the book signed, and left. Now it’s my turn. 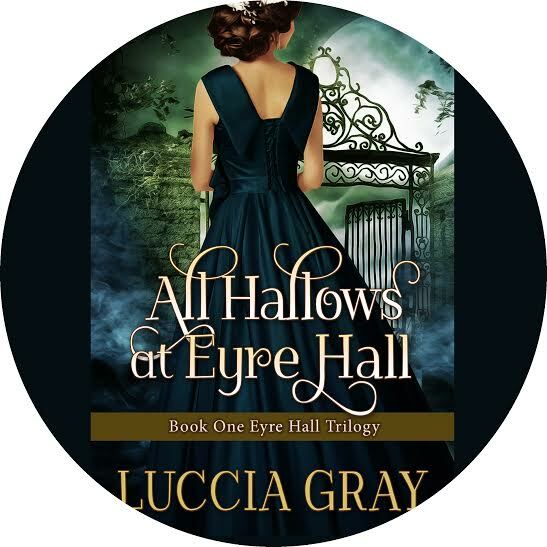 My first novel, All Hallows at Eyre Hall, was published on Kindle in May 2014. I finally published it in paperback in July, 2015. One of the advantages of having a print version is that people can hold it in their hands and turn the pages, and authors can do book signing events! 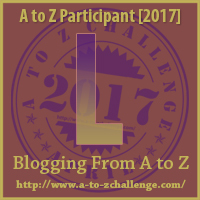 Sounds like a great idea, but I’m an independent author, so I have to set it up myself, but I have no idea how to do it, because I’ve never organized such an event! I’ve been asking other authors and looking it up on other book blogs, but right now I’m a bundle of nerves just thinking about it. This is my To Do List, and this is how it’s going, so far. It won’t happen until 27th of October, so any advice or suggestions would be appreciated. I’ll tell you how it goes next month! 1.Where is it going to happen? First I chose the venue and booked it. It’s going to take place in a book shop called La República de Las Letras, in the centre of town (Córdoba, Spain), which also has wine and coffee, and tables for people to sit at and chat or just have a drink. The owner was very enthusiastic, although 90% of the books she sells are in Spanish, there’s an unexplored market for books in English. On the Tuesday 27th of October at 8.30 in the evening. I chose the 27th October because I wanted it to take place as near as possible to Halloween, as the novel is set on and around All Hallows. It is not a horror story, but there are enough gothic elements to warrant this date as significant for the context of the novel. 8.30 may seem late in the rest of the world, but in Spain, some people are finishing work, others are out for a walk or shopping, and for many the second part of the day begins! It will probably go on until 10.00-10.30. Of course that means there must be a glass of wine offered at the event. Hopefully that will lure even more people! 3. What type of event will it be? Just signing or a talk/presentation, too? I’ve decided I’d like it to be a ‘Meet the Author’ type of activity. I’ll be giving a short talk before the book signing, and read some excerpts, so readers know what it’s about. I’ll also answer questions. I’ve seen it done like this before, and it works well, as long as it’s not too long. I’m aiming for 20-30 minutes, and then mingling with everyone and a glass of wine. I live in Spain, so I’m at a disadvantage regarding the availability of potential readers in my area! The English-speaking community in Cordoba isn’t very large, but the good thing is the majority are English teachers and (hopefully) readers. I will need to write invitations to the Private English Language schools in the city, the English Department at the Faculty, and the Official Language School. I’ll also be inviting many Spanish, teachers of English. I’m hoping for anything between 10 and 50 people. 5. How will the event be promoted/advertised in the media? 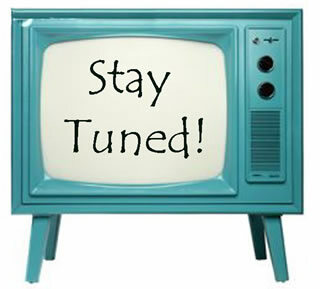 I’ll be using social media, such as Twitter, my Blog, and Facebook. There will be a Facebook event promoting it on my author page and the Book Shop page. I’ll post an event on Goodreads. I’m also planning to send a press release to the local paper and radio station, and of course, word of mouth. I’ll be telling everyone I know to tell everyone they know in the area! I’m also preparing some merchandising. I’m having professional-looking book markers to give away (designed by my cover artist), I’m also making some fridge magnets with the book’s cover, and some little purse mirrors with my cover on the back. I’m not sure yet. The only thing I’m sure about is that I want to feel comfortable and that I’ll be wearing a dress with lots of black, and black shoes. I’m thinking of this dress. What do you think? 6. What else should I bring, other than my books? Apart from the merchandising products mentioned earlier and 40 books, I’ll need a good pen to sign, water, tissues, and I may prepare a handout, I’m not sure yet. 7. Where will I sit while I’m speaking and what should I do when I’m not? I’ll have to discuss this with the shop owner. It’s a large shop with several different spaces. There’s even a piano. I’m thinking of asking a former student to play the piano while people stroll in and settle down, and after the short talk. While we’re all mingling! 8. Where should I sign the book and what should I write on the dedication? I’ll sign on the page where the title is. I’ll ask the person’s name to personalize it, and write something like: For Jenny, hoping you’ll enjoy this journey into Victorian England. 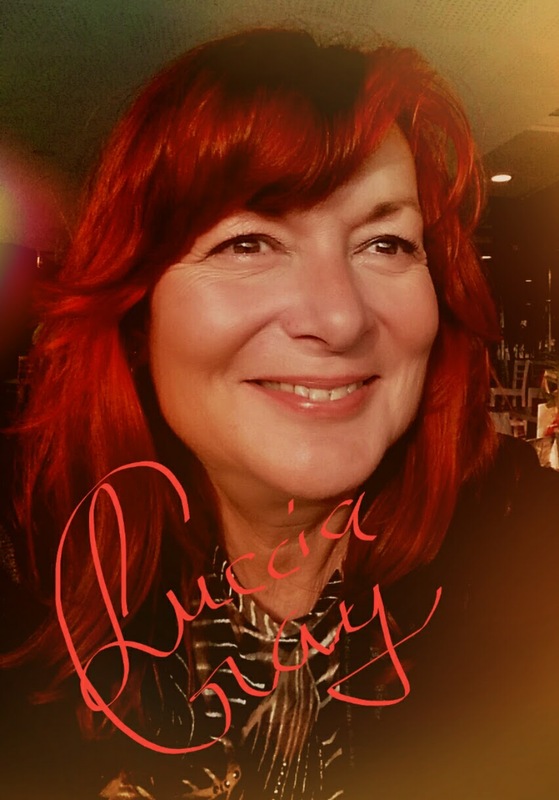 Best (if I don’t know them very well) Love (if they’re friends) and my signature, which I’ve designed and practiced, because Luccia Gray is my pen name! 8. Where will the books to be bought be placed? No idea. I’ll have to discuss it with the owner. I suppose they buy it at the counter and I sign it at the table where I’ve been speaking. I’d like to have lots of photos of the event for my social media, and to keep as a reminder of my first book-signing event, but I can’t be taking the photos myself, so I need to find a professional or reliable person. I’m fortunate enough to have a brother-in-law who is an amateur photographer, so I’ve asked him to come along and do the job! I’m sure there are things I’ve missed. Suggestions are welcome. 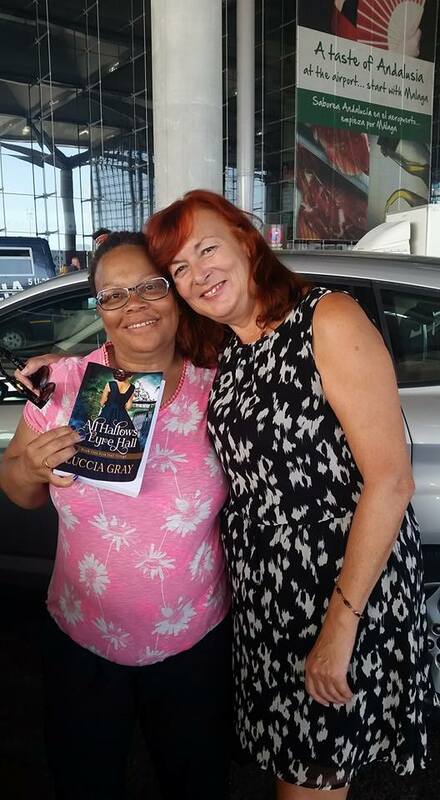 Have you ever done an author or book-signing event? How did it go? Read some of the other posts on this month’s Insecure Writers Support Group, or write one yourself! Read or sign up here! If you enjoy reading Victorian Gothic fiction, with plenty of romance, mystery, action, and suspense, you will love Twelfth Night at Eyre Hall, the second volume of The Eyre Hall Trilogy, which chronicles the lives and vicissitudes of the residents of Eyre Hall from the beginning to the height of the Victorian era. “Will you be responsible for Mr. Mason’s permanence in this house as one of the undead?” I roared impatiently. Hours later, we were woken by a wild raging storm, which tossed our ship mercilessly like a seashell on the shore. My whole body was shaken and turned inside out. It seemed my entrails desired to escape the storm by tearing out of my body. I looked out of the tiny port hole and saw a huge mass of water and dark objects spinning like a whirlpool, and I was thrust back against my desk.